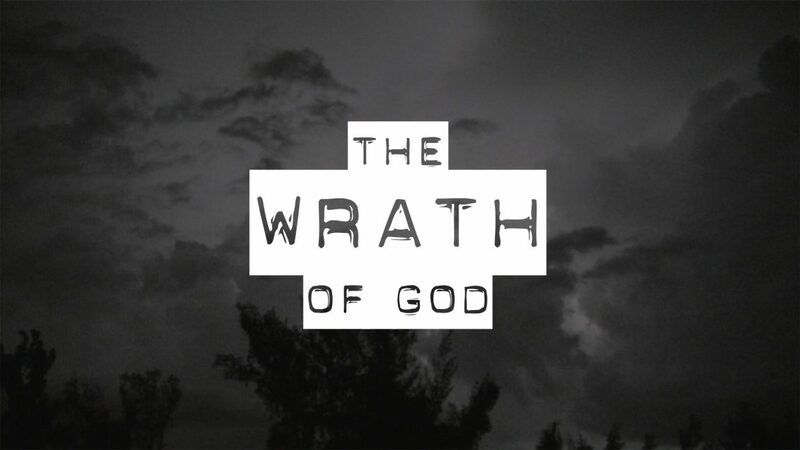 A common internet question is “Why is God so angry?” The topic of wrath leads to a plethora of questions about God. 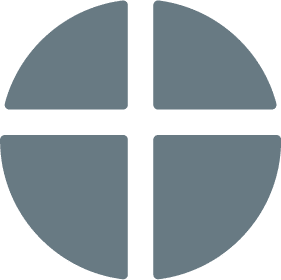 Is God different in the beginning of the Bible then the end? How can God be angry and still be loving? If God is gracious, why does He punish people? This series will answer these questions and more.